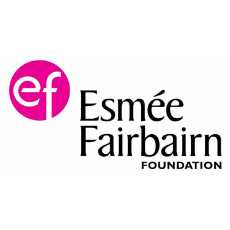 Thanks to Esmée Fairbairn Foundation for supporting our Plastic Free Communities campaign. The Foundation aims to improve the quality of life for people and communities throughout the UK both now and in the future. They do this by funding the charitable work of organisations that are building an inclusive, creative and sustainable society.